Polls have suggested Canadians to be narrowly in favour of new pipelines, but the difference in views is starkest in Alberta and British Columbia — the two provinces affected most by Tuesday's pipeline decisions by the Liberal government. The decision by the Liberal government to approve the Trans Mountain and Line 3 pipelines while dismissing the application for Northern Gateway has the potential to be a divisive move, particularly in British Columbia where opposition to the pipelines is highest. But polls have suggested Canadians are moderately in favour of the construction of new pipelines — and that the "social licence" the prime minister has looked for can be a big factor in getting more Canadians on board. ANALYSIS: Trans Mountain: What comes next? Polls have consistently suggested there is moderate support for building new pipelines to transport Canadian oil to B.C. ports for shipment overseas. According to an EKOS poll commissioned by the CBC, 56 per cent of Canadians somewhat or strongly disagreed that no new pipelines should be built. The survey, conducted in February, put support for the proposed Northern Gateway pipeline, which would take diluted oilsands bitumen to the northern B.C. 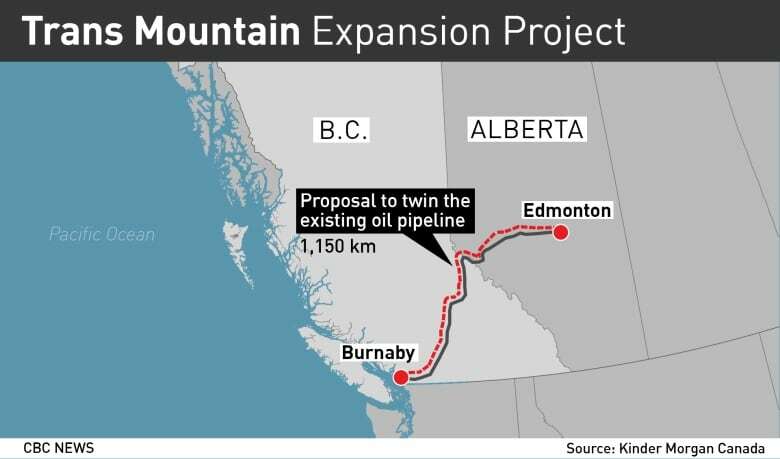 coast, and Trans Mountain, which would twin an existing pipeline through the B.C. Interior to a port near Vancouver, at 48 and 47 per cent, respectively, five points higher than opposition. In March, Forum Research found greater levels of support for these projects. The poll put support for each at 51 per cent, with 36 per cent disapproving of Northern Gateway and 34 per cent of Trans Mountain. Polling in May by Abacus Data put support for Northern Gateway at 30 per cent, with another 28 per cent saying they could support it under certain conditions. Just 25 per cent opposed the pipeline. The numbers for Trans Mountain were similar. Canadians' belief that pipelines are a safer way to transport oil seems to be one factor in their support for them: EKOS found that 69 per cent of Canadians consider pipelines very or somewhat safe. Only a minority said the same about oil tankers, trains or trucks. 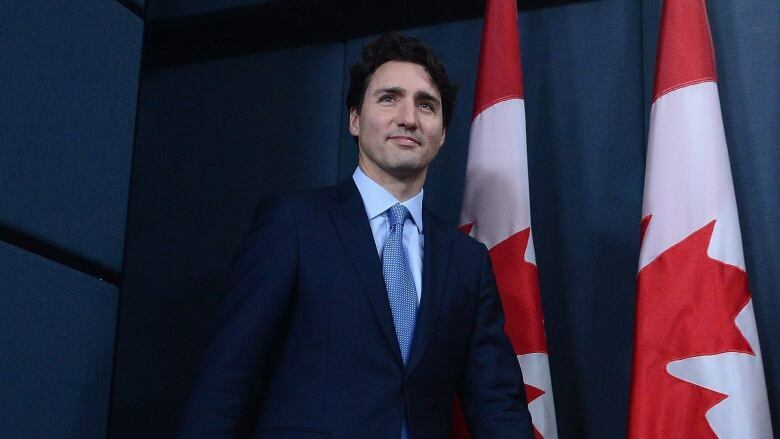 Earlier this year in the House of Commons, Prime Minister Justin Trudeau said his government was working on "creating the social licence, the oversight, the environmental responsibility, and the partnership with communities to get our resources to market in a responsible way." Polling suggests that support for pipelines increases when that kind of "social licence" is acquired. An Abacus poll from October found that just 23 per cent of Canadians opposed the approval of a new pipeline if it was coupled with measures to encourage a shift to renewable energy. Though the government decided to block Northern Gateway, a poll conducted by Abacus earlier in the year found acceptance of the project increasing dramatically if Indigenous groups were more supportive of the pipeline. From 58 per cent support countrywide, including those who said they would support the pipeline under certain conditions, that shot up to 79 per cent with more Indigenous buy-in. But the views of Canadians in the two provinces most directly affected by the pipelines are greatly different. The EKOS and Forum polls on Northern Gateway and Trans Mountain conducted in the spring found support in British Columbia for the pipelines ranging from 37 to 41 per cent, roughly 10 points below the national average. Opposition was as high as 60 per cent. More recent polling by Insights West in British Columbia also found support at just 35 to 40 per cent, with opposition at 46 to 50 per cent for the two pipelines. In Alberta, which stands to reap most of the economic benefits of access to foreign markets for oilsands output, EKOS and Forum found support for the pipelines was between 70 and 75 per cent — well above national support levels. Though the polls suggest that Canadians view Trans Mountain and Northern Gateway similarly, the data in both British Columbia and Alberta suggests Northern Gateway was less popular than Trans Mountain. Still, pipelines remain a delicate political issue for the Liberals, as the decision to approve Trans Mountain could be opposed fiercely in British Columbia, while denying Northern Gateway could be lambasted in Alberta. But the Liberals have more to lose electorally on the West Coast, where opposition is greater, than they do where the oil is drilled — the Liberals hold 17 seats in B.C., and just four in Alberta.